Pittsburgh's 90 neighborhoods segregate communities by design, but Majestic Lane, Mayor Bill Peduto's deputy chief of staff and acting urban affairs officer, says it doesn't have to be this way. Majestic Lane, the city's deputy chief of staff and acting urban affairs officer, poses outside of the WESA studios on Tuesday, April 2, 2019. Majestic Lane, the city’s deputy chief of staff and acting urban affairs officer, is working to blur borders to better ensure that some neighborhoods aren’t left behind. He says a city made of 90 disparate neighborhoods can fall prey to division by its own nature. Lane says he takes an on-the-ground approach to community involvement by engaging directly with organizationers, local leaders and political representatives outside of formal meetings. He recommends folks of all stripes explore a restaurant or catch a bus in a neighborhood they don't know well. Equity begins with empathy, he says, and learning "how a neighborhood breathes." UPMC claims its competitive relationship with Highmark and Allegheny Health Network has given consumers more options, but critics say the upcoming expiration of a contract that would allow UPMC doctors to accept Highmark insurance puts some patients at risk. 90.5 WESA's Sarah Boden spoke with some patients that claim UPMC is trying to leverage its larger provider network to draw insurance consumers away from Highmark, thereby crushing the competition. Roads that access Hazelwood Green opened to the public Monday. 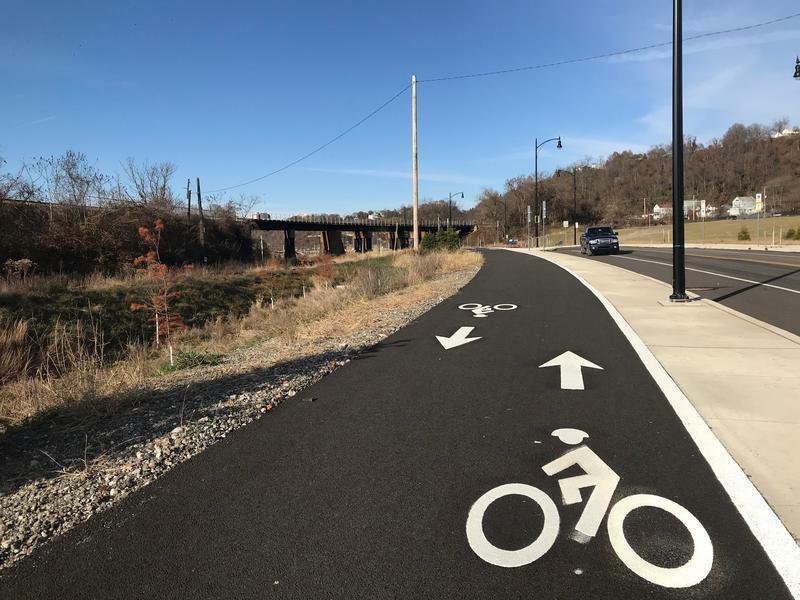 The new routes will provide crucial connections between Hazelwood and surrounding communities and make it possible to safely commute on foot or by bike. 90.5 WESA reporter Margaret J. Krauss joins The Confluence to discuss what's to come as development continues. Federal agriculture officials have proposed stricter work requirements for people who receive food stamps. Ann Sanders, public policy advocate for the South Side-based anti-hunger group Just Harvest, strongly opposes the law, as does the Pennsylvania Department of Human Services. Sanders says that about 80,000 people who qualify for these benefits reside in Pennsylvania and many of them could lose their food assistance if this Trump-administration-backed change takes effect. Just Harvest is collecting comments on the proposed changes through April 10 here. And today, voters in the 37th state Senate District will choose a replacement for Guy Reschenthaler, who entered the U.S. House in January. 90.5 WESA’s Chris Potter says people are watching the suburban communities closely for signs of what’s ahead in 2020.